Llana’s New Single, “Broken Arrow” Music Video and Free MP3 Download! Llana Barron has just released her latest single, “Broken Arrow” along with an exciting new music video by numbir9 films! 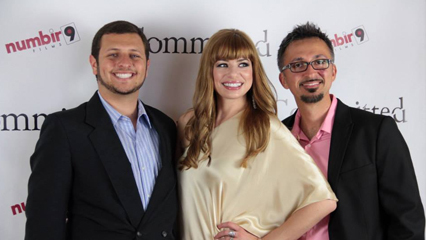 The cast and crew of “Committed”, along with family and friends, spent a day enjoying a private premiere of the short film in Newport Beach, CA. Check out news, videos, concert schedule, and more from Crazy Itch, Llana’s classic rock cover band. Now playing at a SoCal club near you! 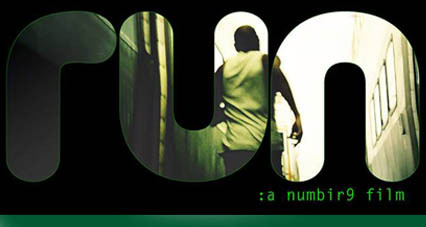 “Run,” a new short film by Mehran Torgoley of numbir9 films, has been making its way through the film festival circuit in Los Angeles this summer. Llana Barron was the sound designer on the project and composed an original piece of music for the ending credits. Llana Barron and numbir9 films take us back in time to the Hollywood Palace with Bing Crosby where Llana sings to her own arrangement of the Christmas favorite, “O’ Holy Night”. Llana’s thrilling music video awarded for “Best Independent Music Video” at Connecticut indie film fest ! “Haunted Memories,” the music video by Llana Barron and numbir9 Films, has been chosen for inclusion at the 7th Annual Litchfield Hills Film Festival in Torrington, Connecticut on July 1st! 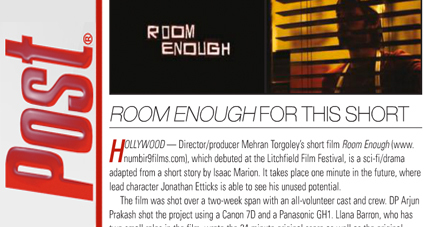 The short film which features Llana Barron’s award winning original musical score gets some press in the February issue of Post Magazine! The film is also now available for free viewing online!